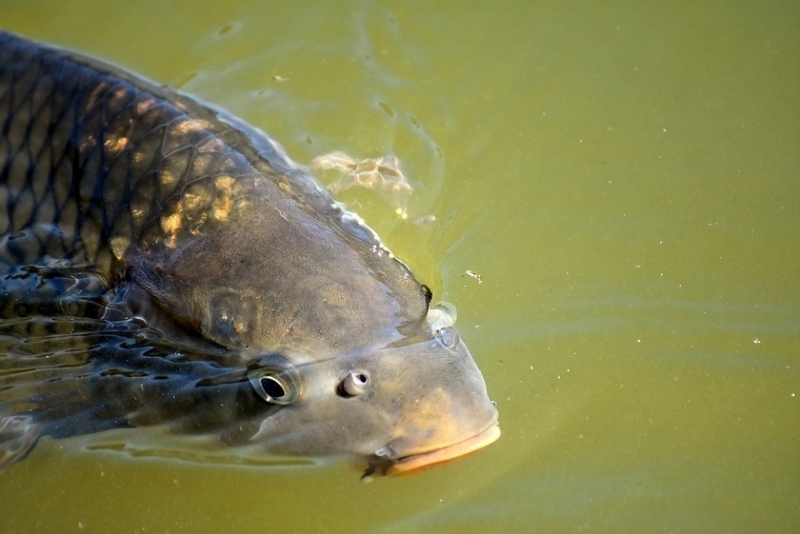 Pisciculture and carp breeding were once a real fortune of this region; no wonder then that even today this area boasts with a wide range of opportunities to fish and relax at the water's edge. Fishing is allowed in the Košínský stream which flows into Malý & Velký Jordán. As for non-trout territories, the most important is the Jordán valley reservoir where you can encounter most of the usual freshwater fish; most of them grow pretty big in Jordán. Knížecí rybník is another interesting spot for fishing; it sprawls on the eastern edge of the town; moreover, you can fish here without a licence–buy a temporary licence in the local camp. 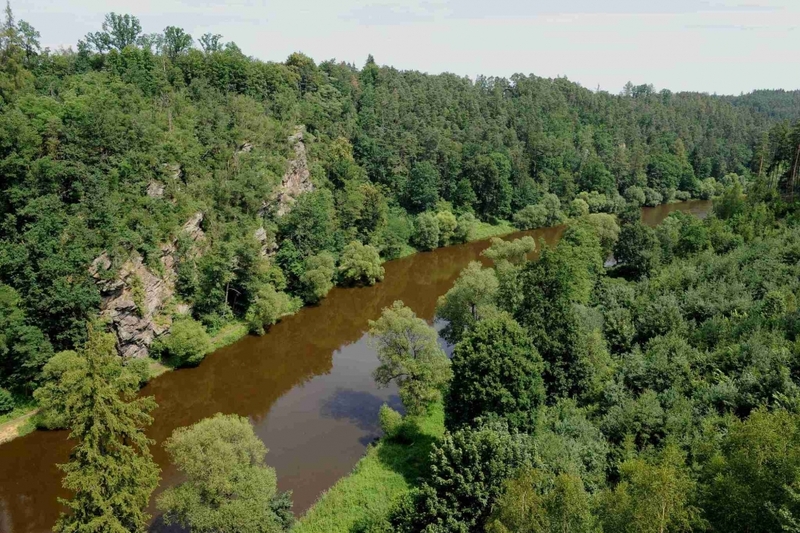 Another fishing district is the Lužnice River. 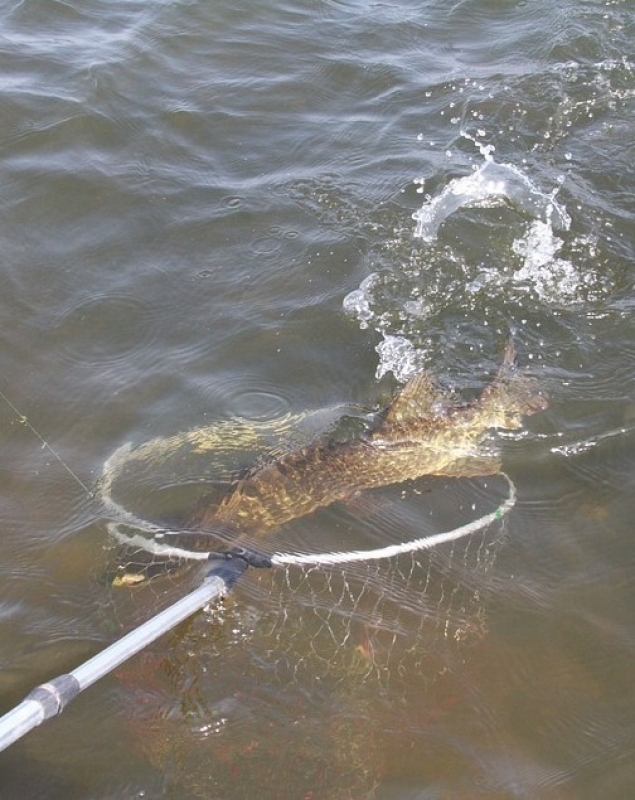 To fish both in the Lužnice and its tributaries, a basic requirement is to follow the fishing rules. Like in the Jordan valley reservoir, most of usual freshwater fish live in the river. 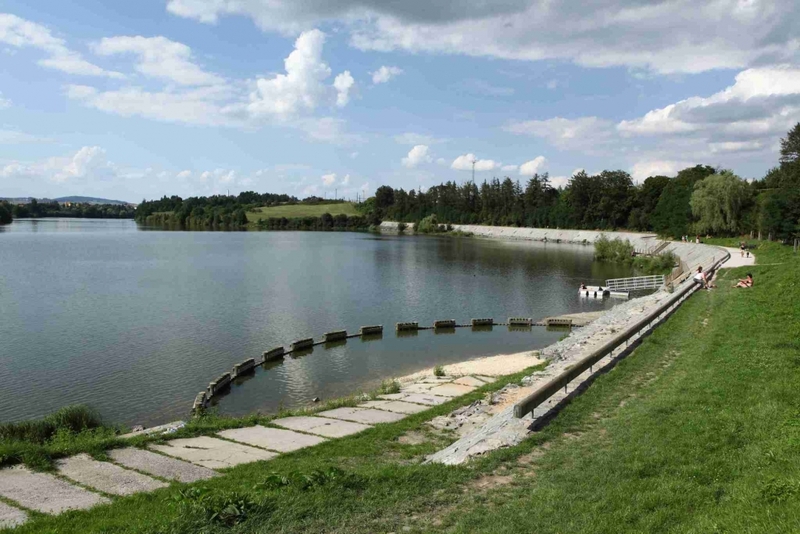 Interesting fishing districts a greater distance from Tábor are, for example, Veselské pískovny or the Orlík Dam. 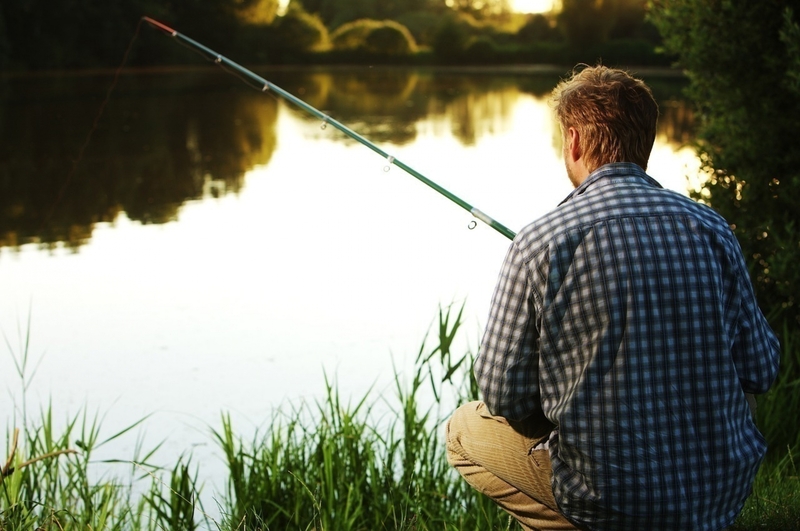 Get your fishing licence for a fee from a local branch of the Czech Fishing Association (Only CZ).